Notice small discrepancies in orders. Stock merchandise in a logical and organized way. Ensure that items are easy to find in a warehouse through proper labeling. Quickly identify the location of an item by its label number. Ability to efficiently identify discrepancies or errors in inventory and reports. The ability to properly label, sort, and stock merchandise is critical to ensuring a smooth retail operation. A properly organized warehouse streamlines the delivery of correct and undamaged products to consumers and boosts your brand reputation. Hiring a candidate who can quickly identify invoice errors can help save your company money as well as the time and energy taken to reorder missing items, find mislabeled merchandise, or dispute excess distribution charges. The merchandising and supply storage test is designed to help you quickly identify organized and intuitive applicants with a demonstrated grasp on proper merchandising techniques. The test will efficiently screen candidates for the ability to notice errors and save time and labor for your operation. Quickly understand labeling systems and identify errors. Restock merchandise in the proper location for accessibility by other employees. Find missing or extra items in a warehouse and take proper action to fix the problem. Relabel stock for better organization. 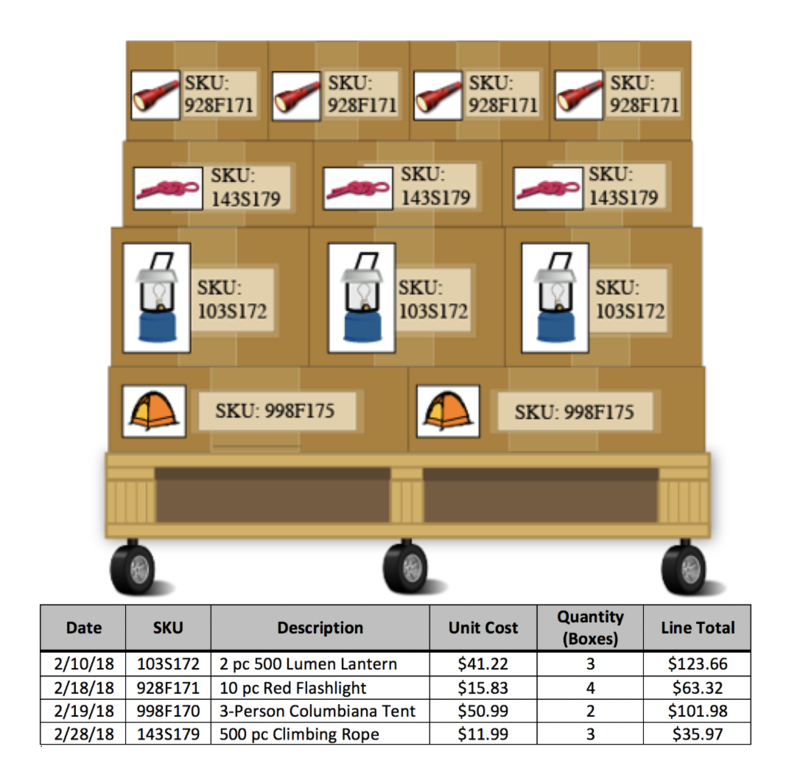 Scan long and complex order forms and compare with received merchandise to ensure accuracy. 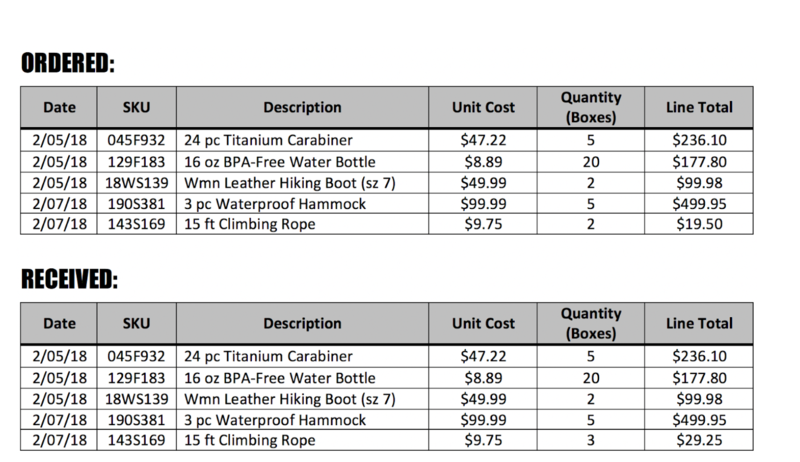 Use this powerful merchandising test to efficiently screen entry-level and experienced retail associates, supply managers, stockers, or any other role that requires employees to order and maintain organized merchandise. Compare what was ordered to what was received. The merchandising and supply storage test module content was developed by the Indeed Assessment Science Team, with expertise in Industrial/Organizational Psychology, Instructional Design, Education, and Graphic Design. In addition, team members worked in collaboration with subject matter experts (SMEs). Indeed’s SMEs are required to demonstrate experience performing at a high level, supervisory experience, or responsibility for defining requirements for those jobs that require merchandise and supply storage skills.